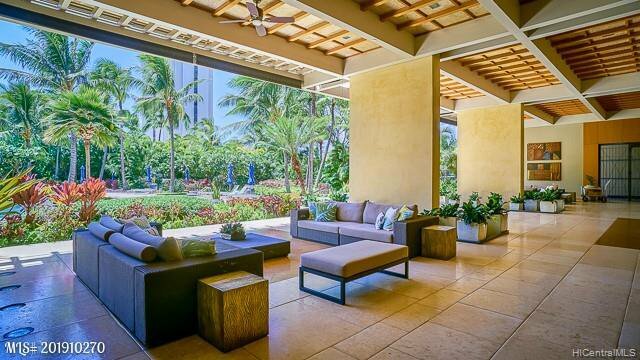 Step into the breezy lobby with friendly staff. 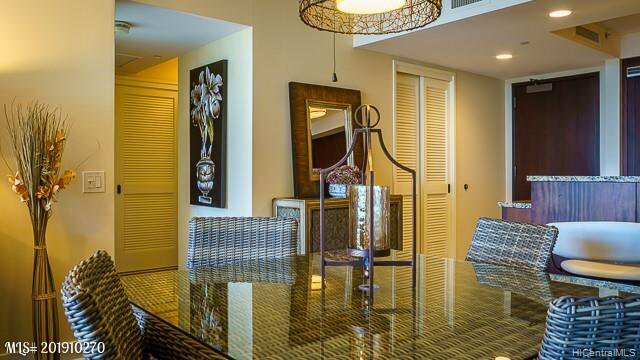 Come home to resort-like amenities, a spacious lanai, and a view of palm trees overlooking a beautiful pool and garden. 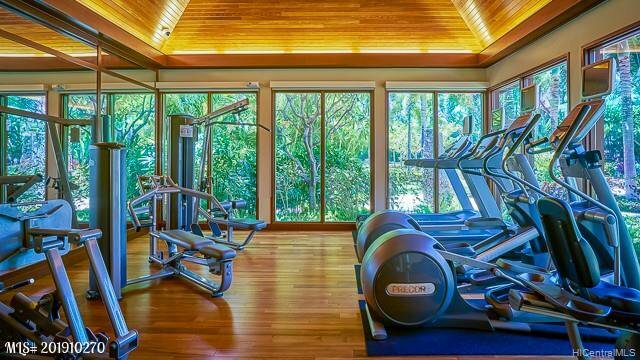 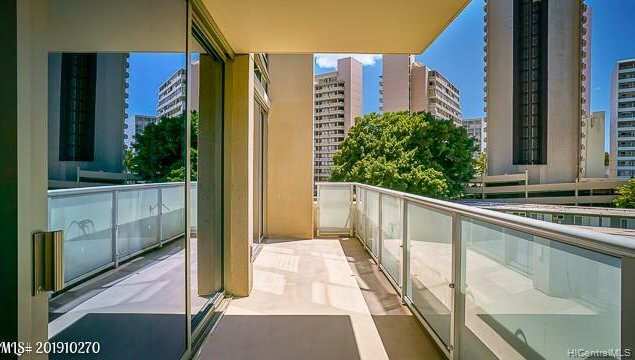 Enjoy floor-to-ceiling windows in all rooms, 2 assigned and covered parking stalls, and host of amenities like a grand pool, whirlpool, BBQ, fitness center, and large garden. 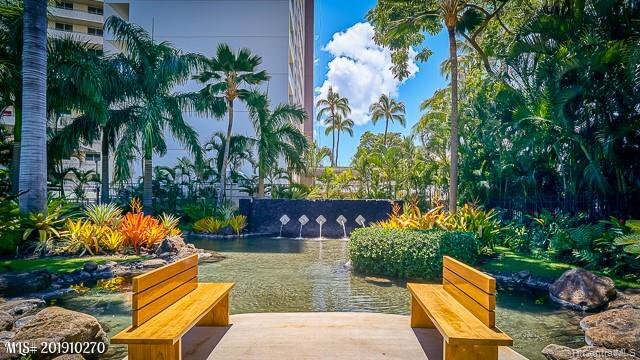 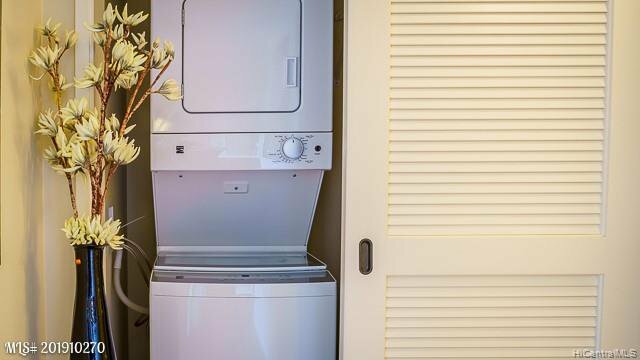 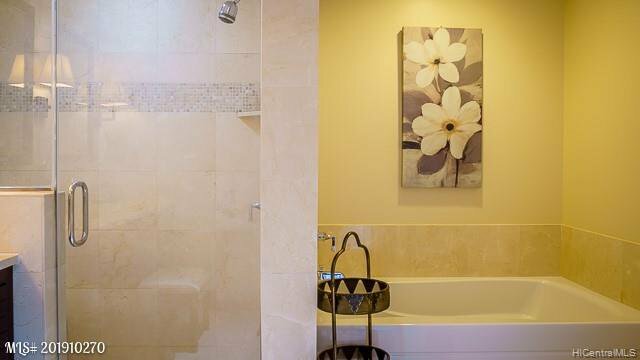 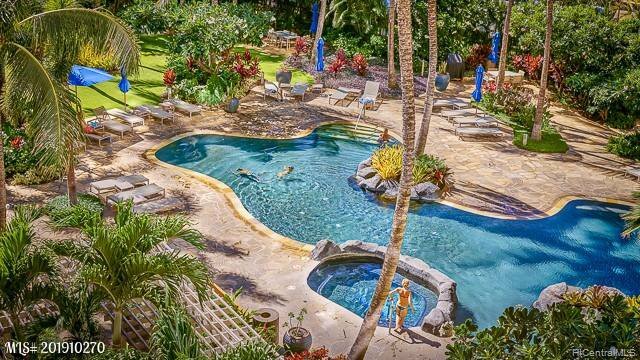 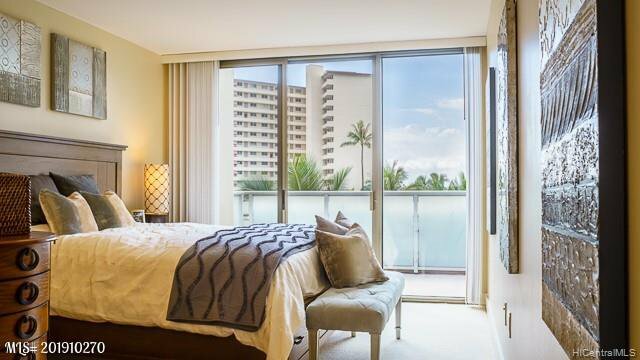 The Watermark unit 405 is a peaceful hideaway resort for the individual who hates crowds but wants to be near Ala Moana Beach Park, Ala Moana Shopping Center, and the heart of Waikiki. 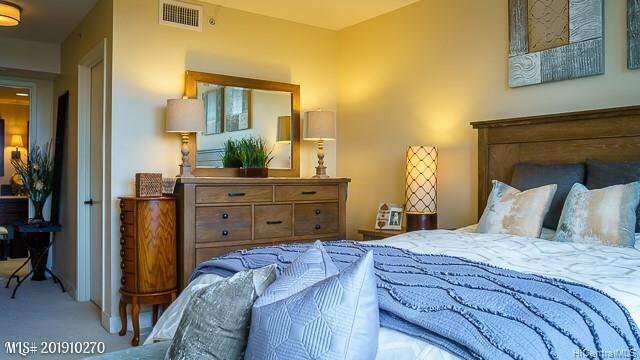 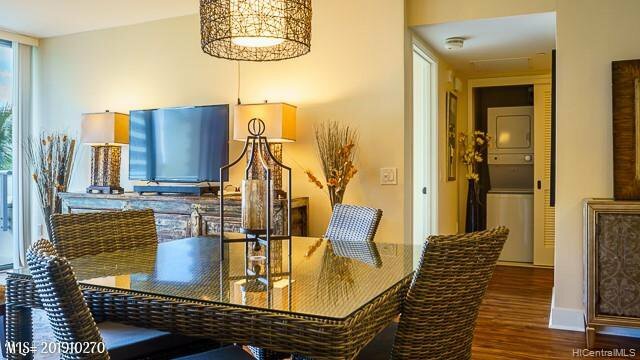 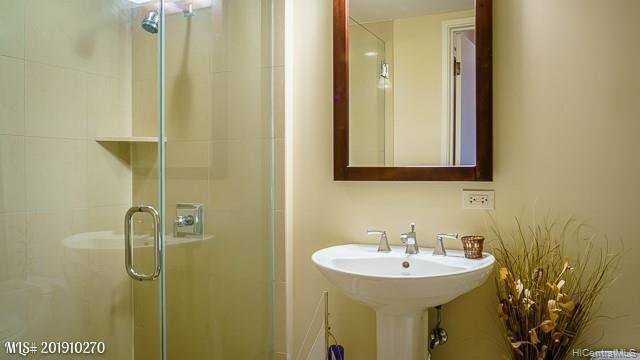 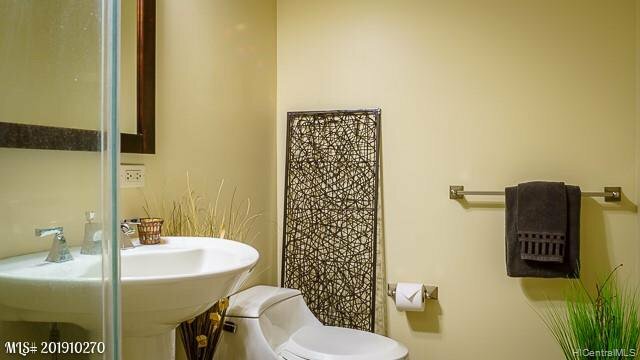 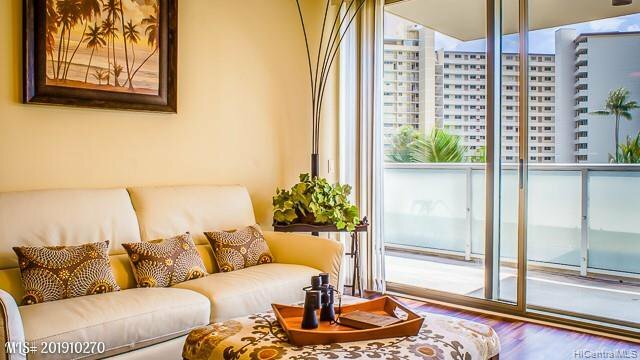 This unit is offered fully furnished, and you can move right in! 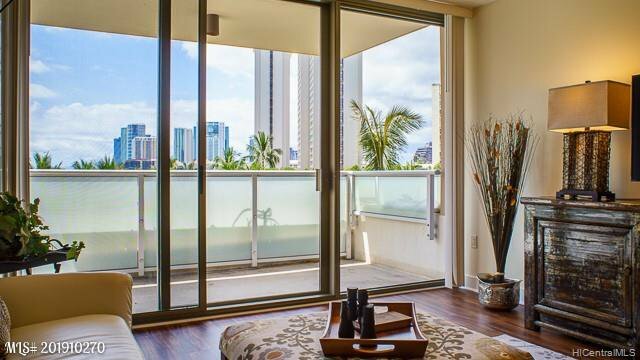 Relax on its extra spacious lanai. 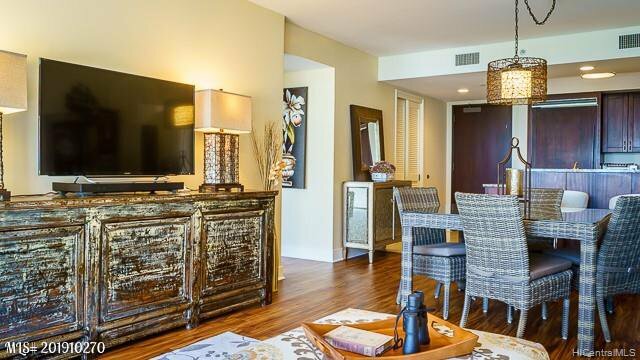 Enjoy the quiet life with only 6 units per floor. 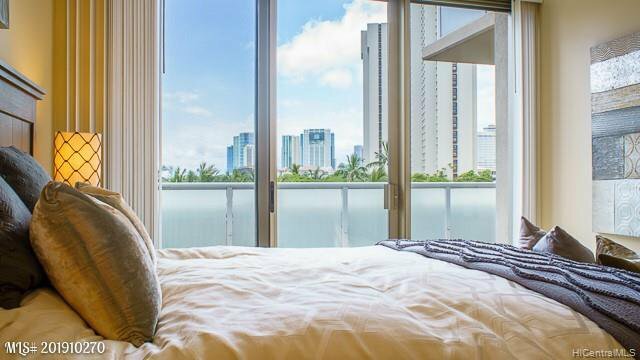 Feel looked after by 24-hour security. 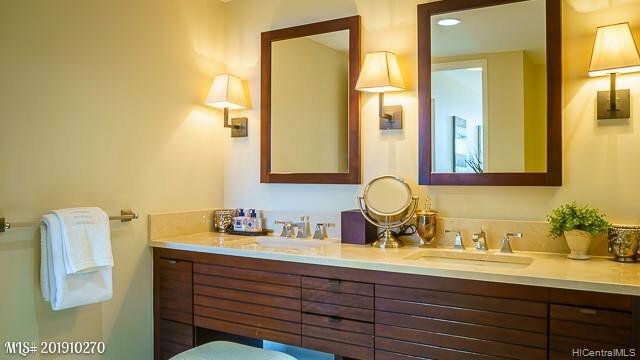 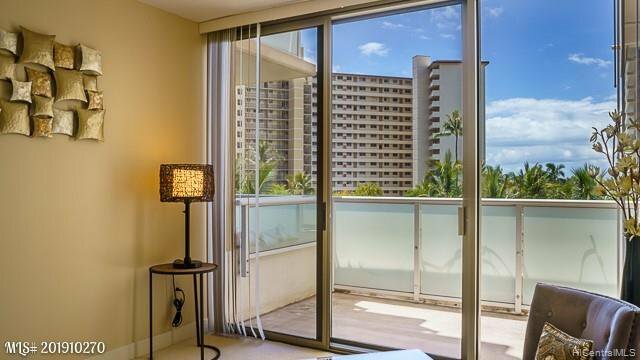 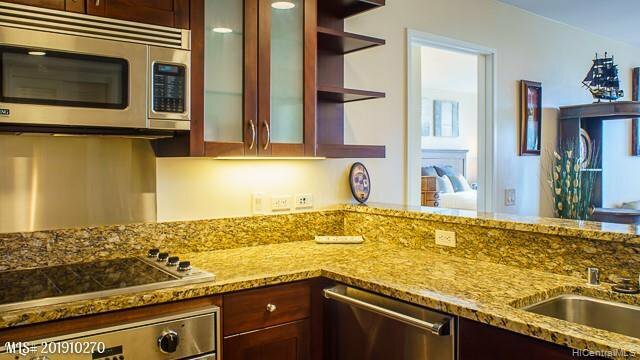 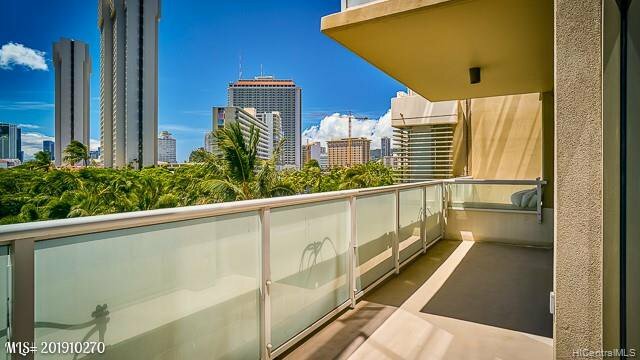 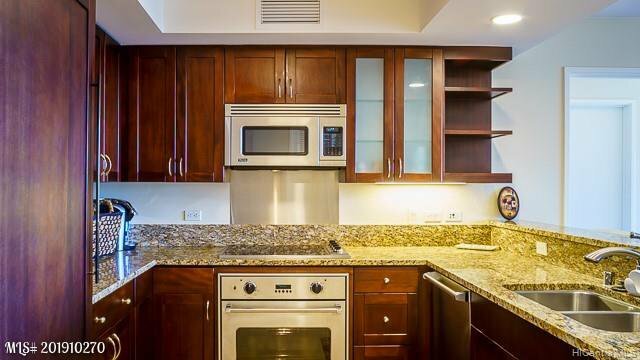 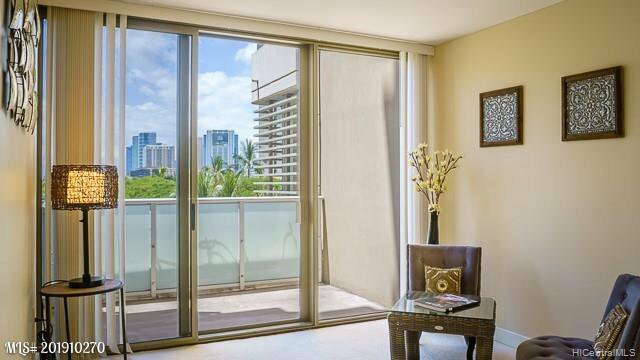 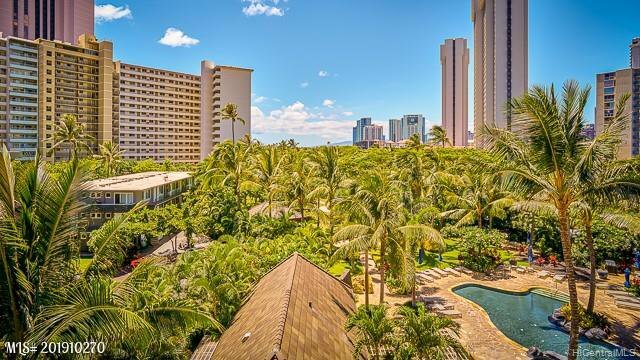 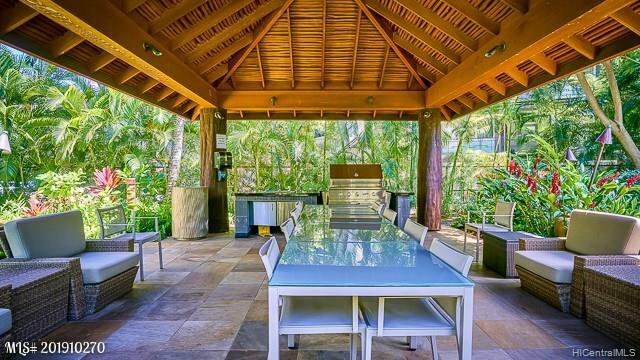 An extraordinary opportunity to own a beautiful resort condo in Waikiki.